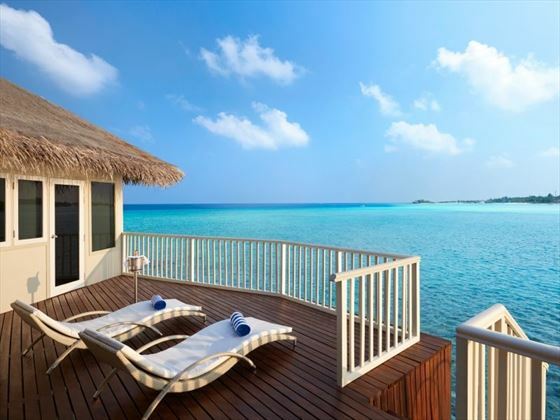 A tropical paradise set on the azure waters of the Maldives, Cinnamon Dhonveli Maldives is a tranquil haven that perfectly suits relaxed vacations. 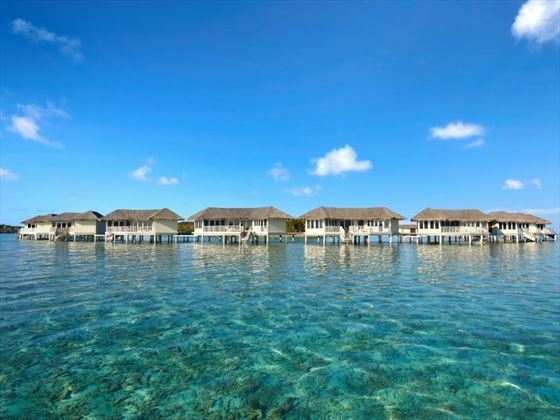 Just a short speedboat ride from Male and you’ll be surrounded by sensational views of crystalline waters fringed by soft sands and picturesque thatched huts. 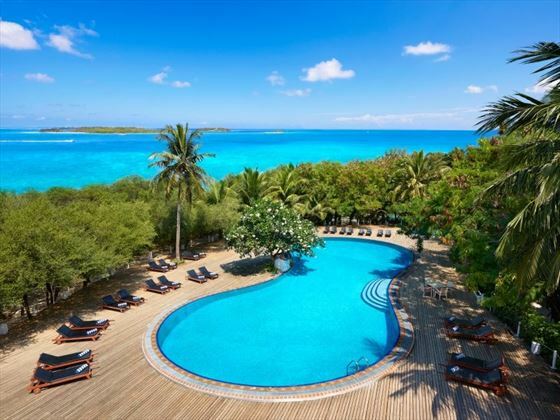 You’ll be treated to complete serenity here, from the mouth-watering cuisine and glistening pool, to the watersports and spa treatments. 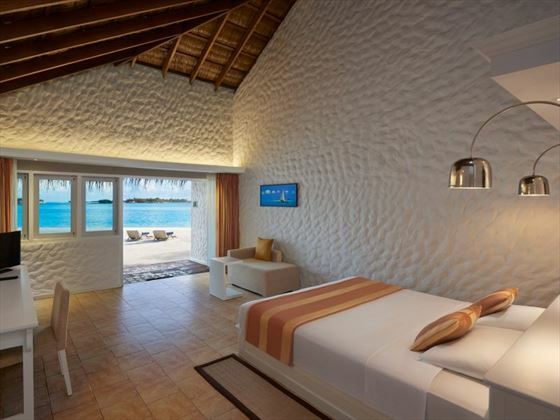 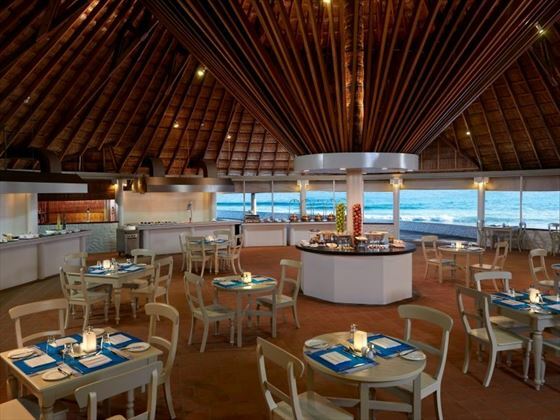 There’s a host of facilities here, making this an ideal base for a fun-filled Maldivian getaway. 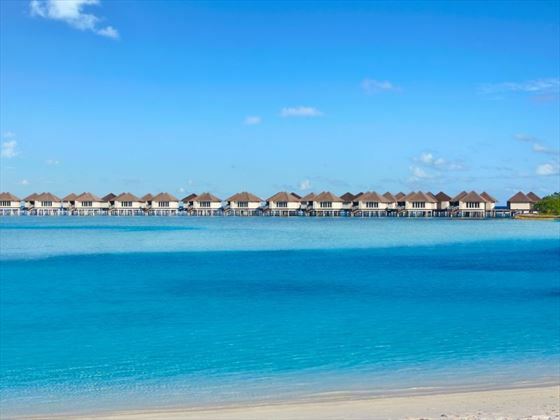 Top tip: Dolphin spotting is a popular activity here, so why not go on a boat trip to view pods of these fascinating creatures in the ocean. 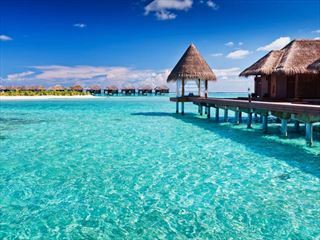 Call our travel experts for more information and to customize your vacation. 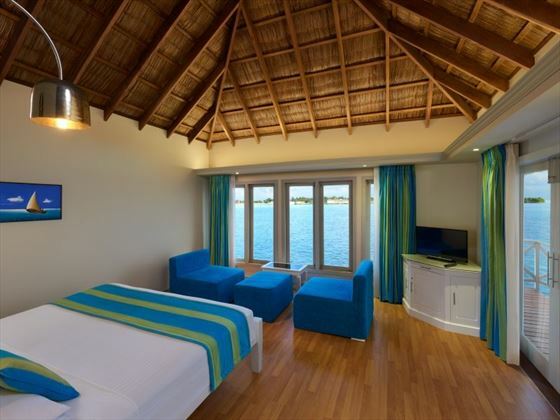 Why book with Tropical Sky? 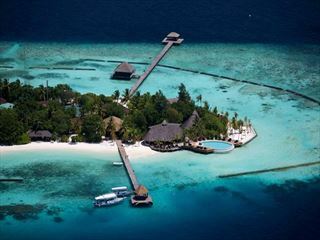 Komandoo Island Resort is a 45-minute seaplane journey from Male in the Lhaviyani Atoll. 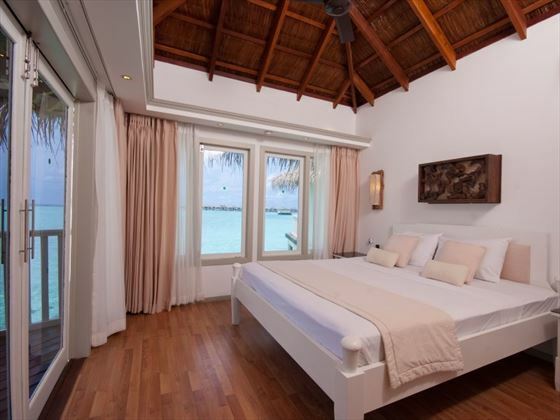 It is a tranquil, romantic, adult only and intimate luxury hideaway with a sensational house reef, exceptionally friendly staff and fabulous food - perfect for couples wanting a boutique resort. 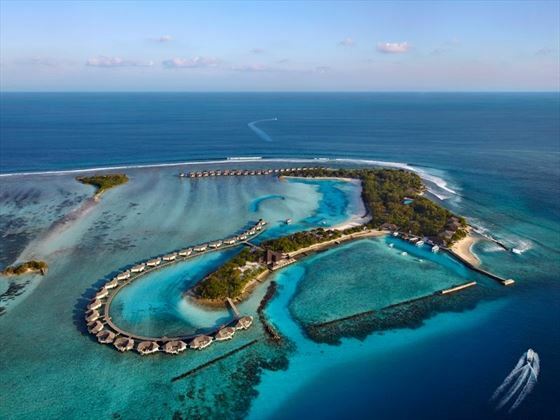 Kuredu Island Resort is one of the Maldives most popular resorts and attracts many repeat clients due to its excellent range of watersports and superb diving. 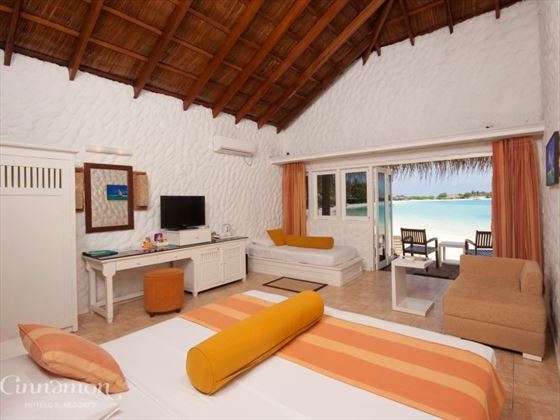 Kuredu offers excellent value for money and a wide selection of accommodation including bungalows, villas and suites. 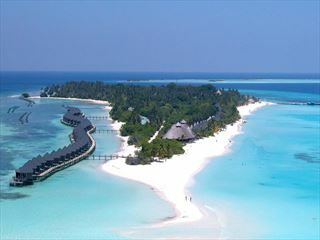 Enjoy two incredible Maldivian Islands in the remote Lhaviyani Atoll. 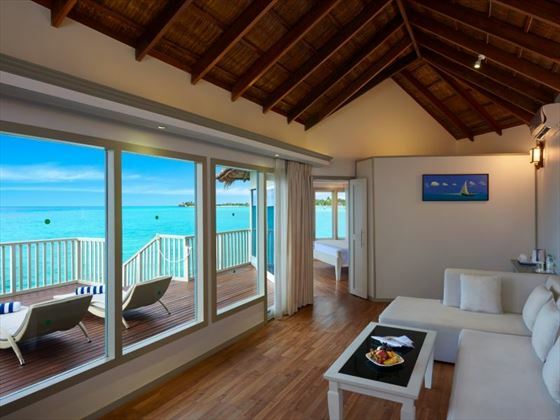 The sister islands of Kuredu and Komandoo offer excellent value for money all-inclusive packages and a wide range of leisure activities and villas.